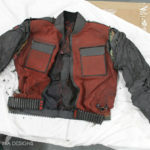 Restoration of an original Back to the Future jacket from the 1989 sequel. 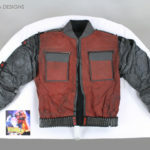 This Back to the Future jacket which was one of Michael J Fox’s costumes, featured when Marty arrives in 2015 in Back to the Future II and fights off Griff and his gang. 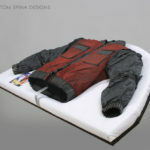 It is also known as the self drying and auto resizing jacket. 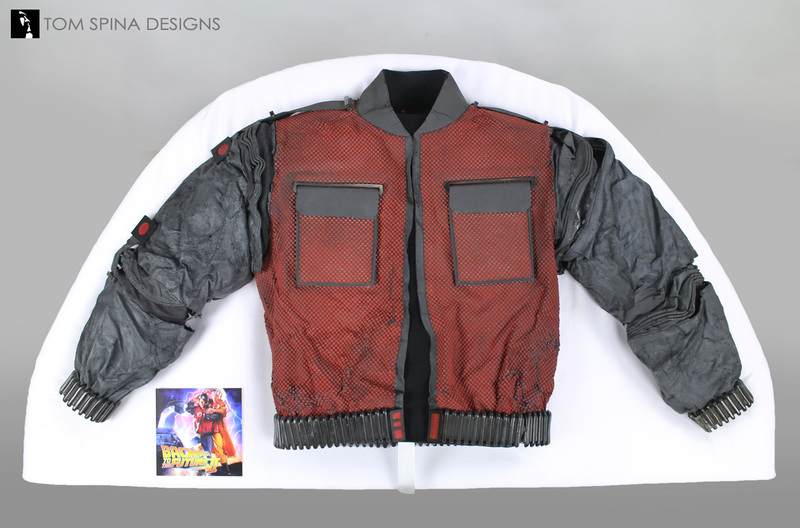 The costume jacket was built like a movie prop. 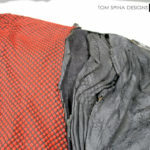 It was fairly heavy and made of latex, foam and urethane, lined in flashy colors (the height of 1989 fashion). 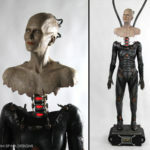 While this made for an iconic look on film, over time the fragile rubber materials had become stiff, creased and cracked. 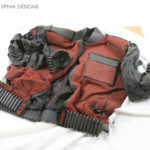 Upon seeing the initial photos of the piece, we were concerned about how much could be done for the jacket, but our client was committed to conserving the costume, and our talented artists spent many hours doing just that. 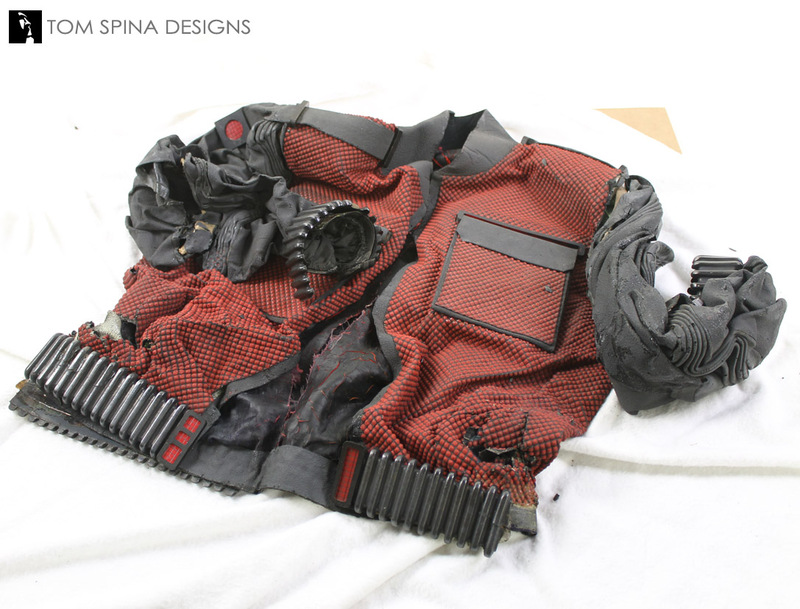 Like many prop or movie costume restorations, a project like this goes in stages. 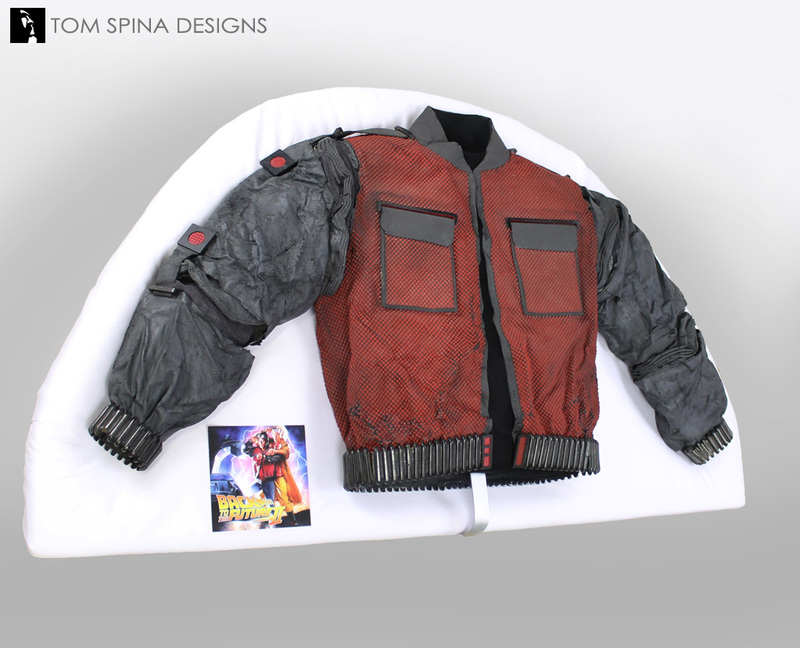 Once we had gotten the jacket as close to its original shape as possible, we added 3 custom archival inserts (the chest and each sleeve). 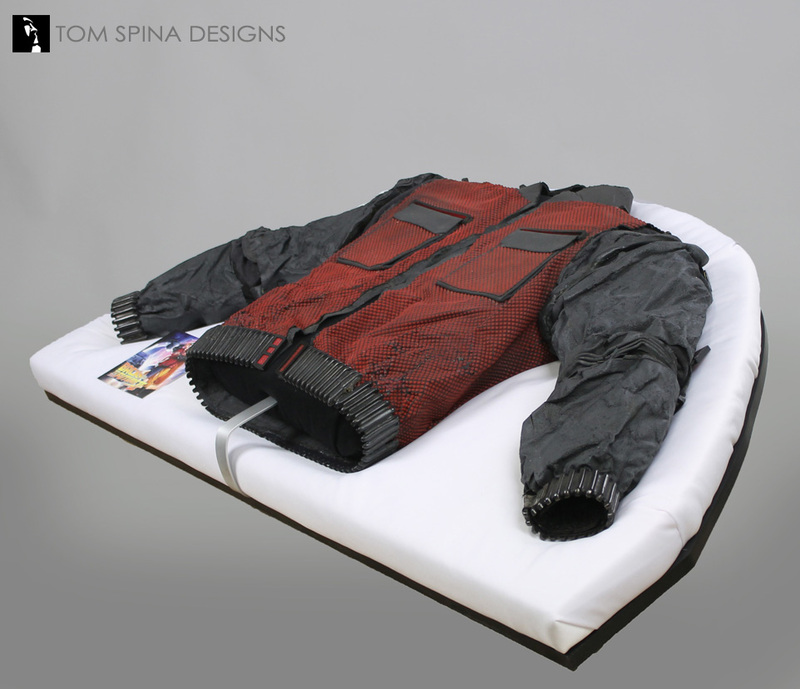 These added support to help the Back to the Future 2 jacket keeps its shape over time. 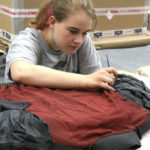 Then we began the daunting task of cleaning and repairing the cracks in the jacket. 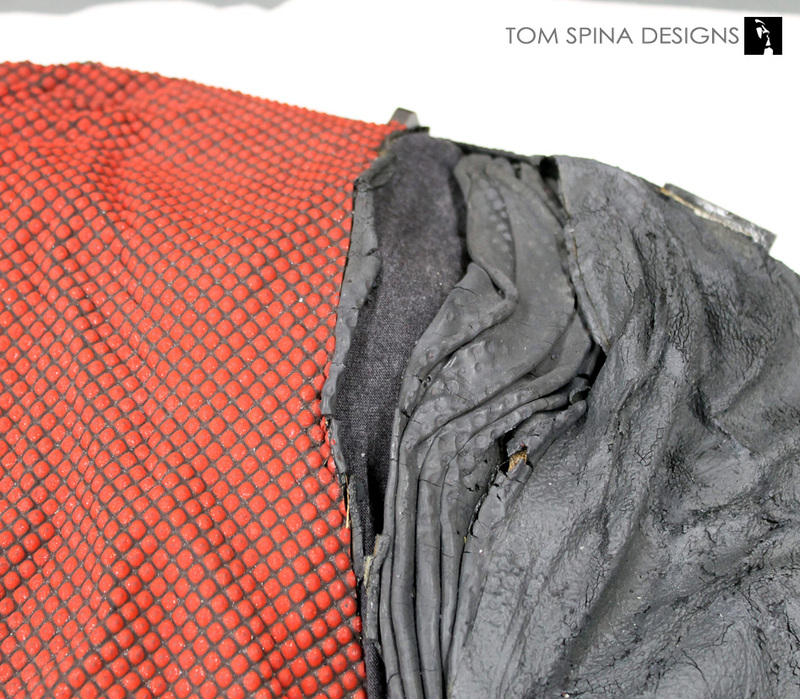 We worked in small sections, moving from one to the next matching the the original texture and material. 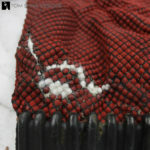 When all of the patches were finished, we repainted only those patches to match the remaining original material. 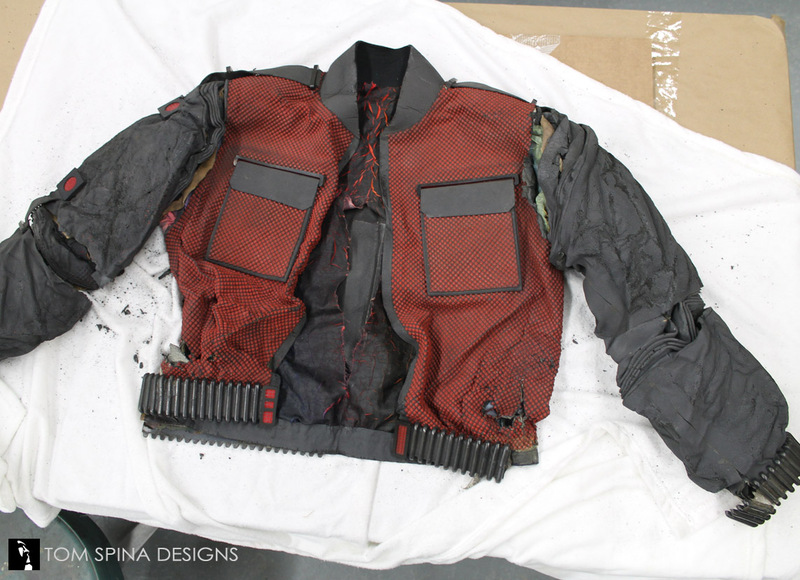 Even after being repaired the material was still very fragile so we created a custom display for the jacket. 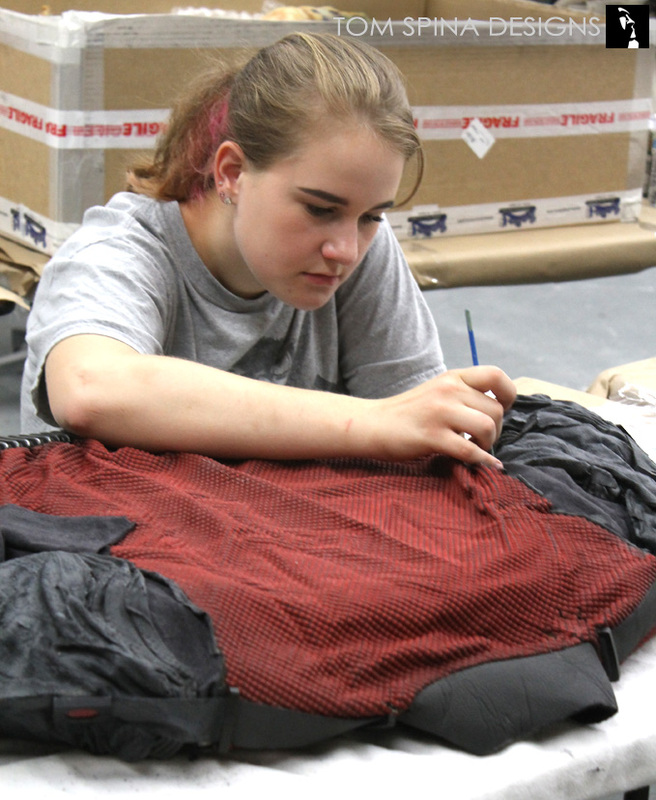 We stated with a sheet of foam which we carved a channel that was the same size an shape of the jacket so it rested within it. 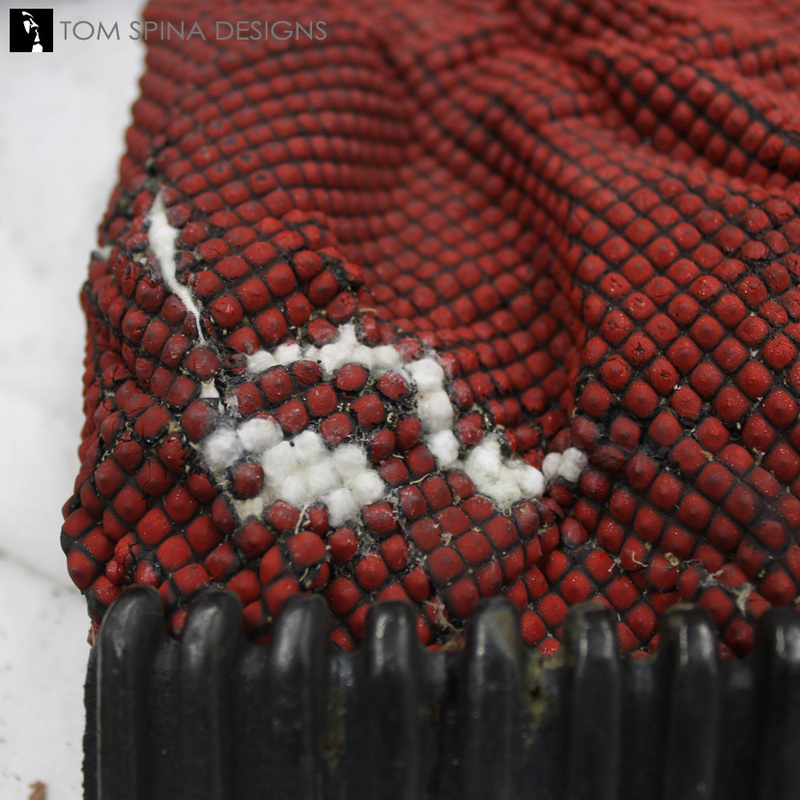 We then lined that bating and fabric for a very polished look and a gentle cradle for the costume. 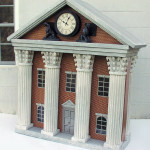 We mounted that cushion to an angled wooden base and added a custom plaque. We even created a shipping crate to safely send the valuable costume piece home to our movie prop collector client! 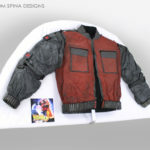 Our friends Rob and Jennifer have written an amazing BTTF book!